Well drilling and well testing in Eastern CT is the heart of what we do. Eastern Drill Co. understands the challenges that many well owners face in rural towns like Pomfret. A well completed by Eastern Drill is a quality job well done. We take pride in our work and expect our wells to last without challenges for many years to come. When it comes to well drilling for residential needs or commercial projects we work hard to make sure that your needs are met. We evaluate your water consumption needs, and do everything in our power to deliver the water. As one of our customers you are always made aware of our progress from start to finish. When drilling your well we take into consideration what your water consumption needs are before we begin. In some areas it may be difficult to dig a well, but rest assured that we will do everything in our power to get you your water. As a private well owner, you are responsible for the quality of your water supply. Eastern Drill can have your water tested for safety, and provides water treatment options. Call 800-253-1451. 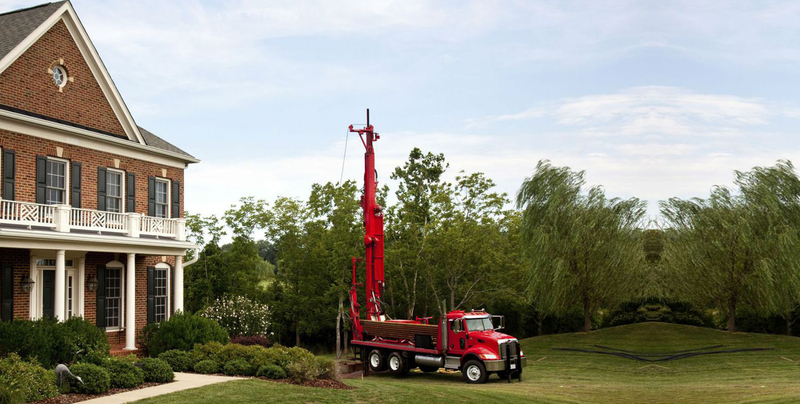 Well Drilling and Well Testing | Pomfret CT | Eastern Drill Co.